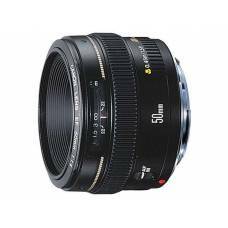 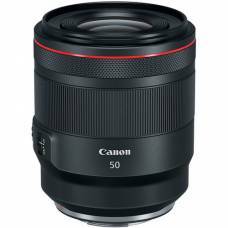 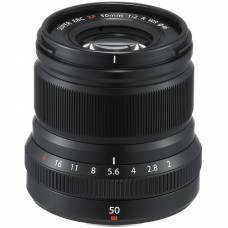 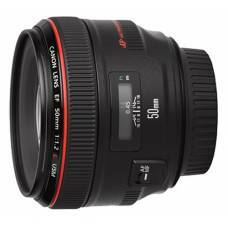 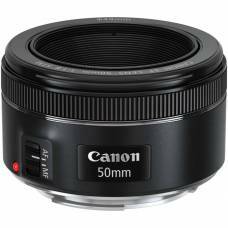 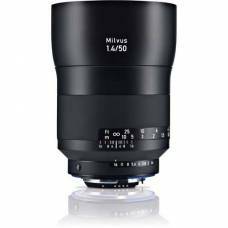 This 50mm f/1.2 prime lens offers supreme sharpness, plus remarkable low-light performance. 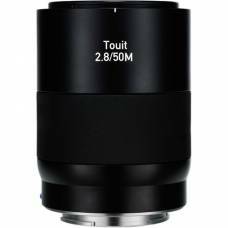 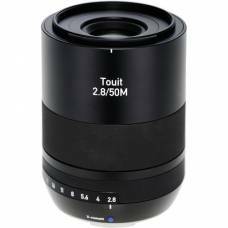 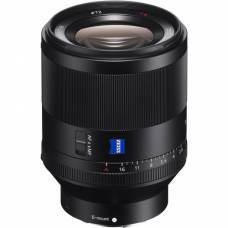 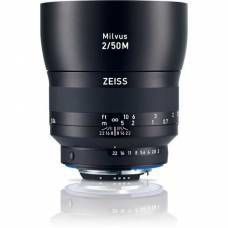 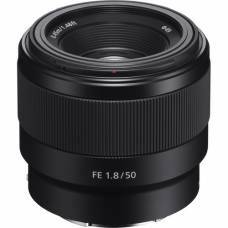 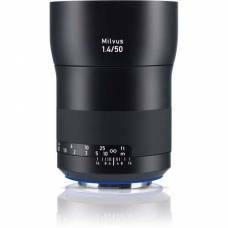 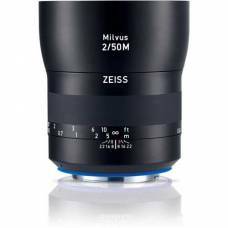 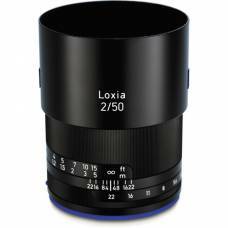 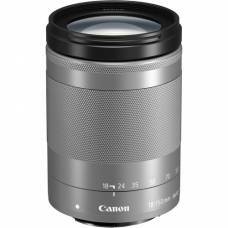 This sleek, short telephoto lens allows greater control over depth-of-field for gorgeous portraits. 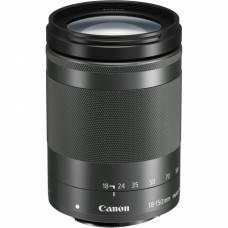 The Canon EF-M 18-150mm IS STM is a versatile wide-angle to telephoto lens for Canon M-series mirrorless cameras.